Greenfield Meadows began with the first phase in 2012. Located in the north easterly corner of the Highland Area, this development offers grand views of the Arco Desert and Buttes as well as quick access to the Portneuf Greenway trail system that runs through the area. 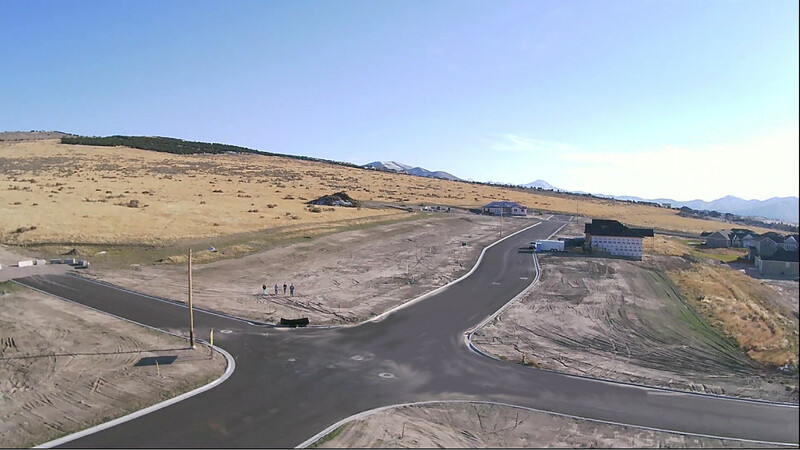 The subdivision sits just east of the new Portneuf Wellness Complex now built on the corner of Olympus and Chubbuck Road. This complex features 11 full size multi-use sports fields, 2 basketball courts and a sand volleyball pit. A mountain bike park has been built into the existing terrain and a large children's playground provides entertainment for the younger children. The complex also features an amphitheater which houses local events and concerts. A 7 acre lake offers fishing and sandy beaches. All less than a mile away from Greenfield Meadows. Also within a mile of the subdivision you will find the Highland Golf Course. Each lot in the subdivision offers city water and sewer, cable tv, telephone, natural gas, and fiber optic internet! One of the few subdivisions in Pocatello to offer such a service. Come take a drive through the subdivision and you will see why so many have chosen Greenfield Meadows for their new home. Contact us for questions or to reserve your lot. If the subdivision map does not appear below, press HERE for the link, or try this page in a different browser. To see individual lot price and information, click on the lot of interest. The Subdivision Covenants below apply to all phases of the Greenfield Meadows Subdivision. Owyhee St., Trevor St., Legacy Dr.
Trevor St, Andrew St, Owyhee St., Dusk View Ct., Legacy Drive.